The kind people at Crofter’s Organic recently sent me samples of their strawberry and blueberry organic premium fruit spreads. Truth be told, I buy Crofter's jam all the time. I don't like nasty extra ingredients in my jam. Crofter's spreads are mostly made up of organic fruit. They are sweetened with Rainforest Alliance-certified organic cane sugar and contain one-third less sugar than standard jam. The strawberry is my absolute favourite, with chunks of tasty organic strawberries. 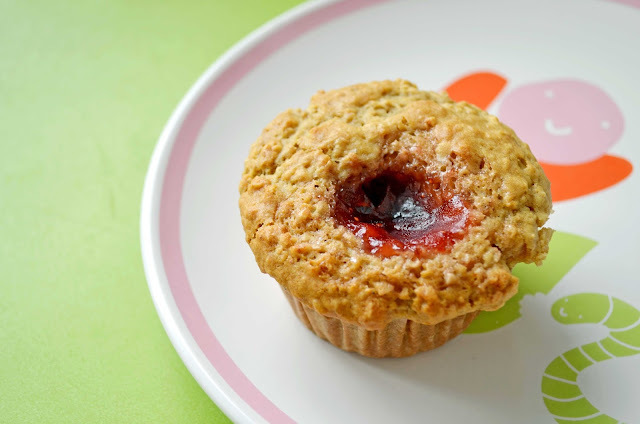 This new bounty of jam got me thinking about my favourite jam-filled muffin recipe. Before my daughter (who is completely addicted to jam) could eat all of the sample jam, I got to work making these muffins. You know I have a sweet tooth, so the teaspoon of jam in the centre of each muffin gives me the hit of sweet that I crave. These delicious muffins contain heart-healthy oats. A gentle touch of nutmeg provides added flavour. In a large bowl, stir oats and milk/vinegar mixture together and let stand for 10 minutes. In the meantime, in a medium bowl, sift together flour, baking powder, baking soda, salt and nutmeg. To the oats mixture, add egg replacer mixture, brown sugar, oil and vanilla. Add flour mixture to the liquids and stir just until mixed. 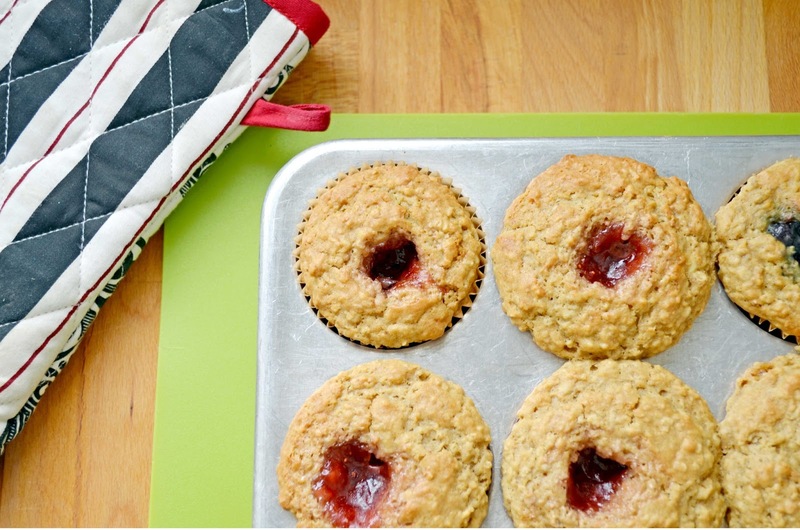 Spoon into greased or paper-lined muffin cups. 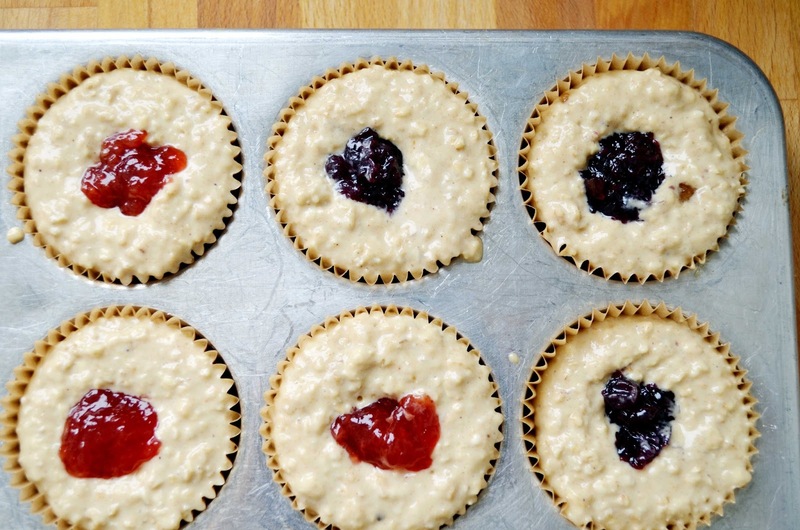 Make a small indentation in the centre of each muffin and fill with 1 tsp of jam. 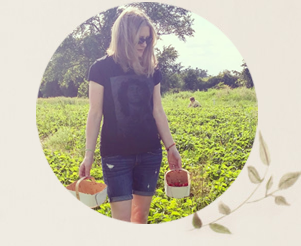 The Crofter's strawberry jam is to die for, best flavour by far :) I love finding new recipes that uses jam since I rather bake with it than slather on my toast! Thanks! Yum! They're so pretty -- and delicious too, I'm sure. I know I am not eligible to win, but Jo I just wanted to say these look very delicious. I love Crofter's as well and prefer them for the short and readable list of ingredients. Oh wow those look yum! Those looks so delicious! Strawberry jam is my favorite. Yum. My favourite jam flavour is Raspberry. Strawberry is my favourite, but raspberry comes a close second. I love apricot and orange marmalade! Hello, WiRL. My favourite jam flavour is bluberry. Thank you for this great and healthy giveaway. Cool! 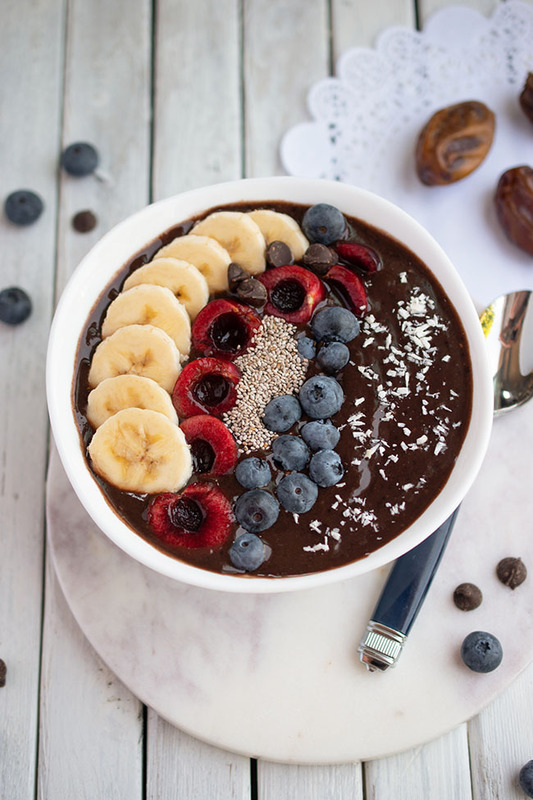 This looks like the perfect combination of tasty and healthy! Looking forward to trying these over the weekend! My favorite jam flavor is raspberry.